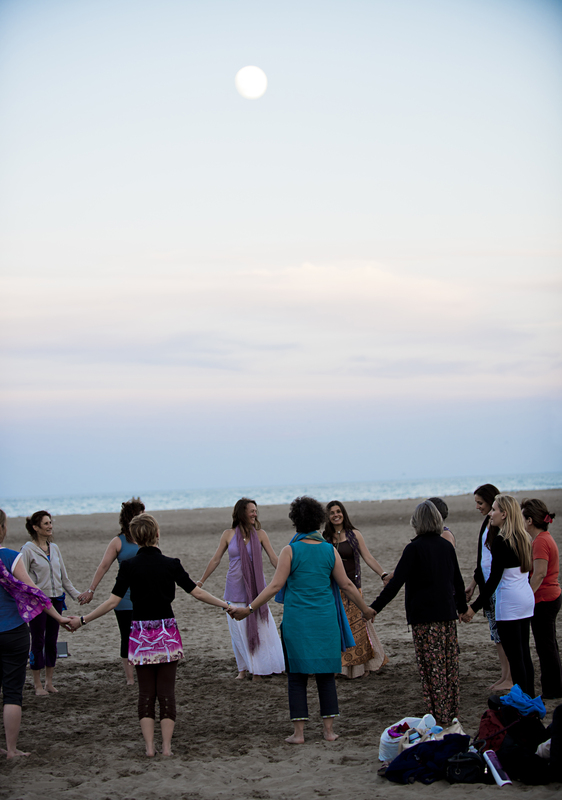 GATHERING IN CIRCLE IS AN ANCIENT PRACTICE THAT MEETS THE HOLISTIC NEEDS, INTERESTS AND GOALS OF CONSCIOUS MODERN DAY WOMEN. The Women’s Wellness Circles provide the opportunity for like-minded and like-spirited women to connect with greater passion, purpose and play, while learning about useful wellness resources to live healthier and happier lives. Thirteen years ago, Jill Hewlett founded the Women’s Wellness Circle of York Region as a way to nurture, uplift and empower women. In 2012 Jill launched another vision into reality with the expansion of Circle to Jill’s current home base in Toronto. Now there are many wonderful Circle hosts, with multiple locations to choose from each month, and the opportunity to be part of a mentorship program to host a Circle in your own area. Each monthly Circle location carries a unique and inspired theme as we invite gifted presenters to share with the groups. You are welcome to join whenever it fits into your schedule or the speaker and topic of the month draws you. CELEBRATING 14 YEARS & 8 LOCATIONS OF WOMEN'S WELLNESS CIRCLES. ARE YOU CALLED TO JOIN US? JOIN US FOR NEW LEARNING, GENTLE MOVEMENT, SIMPLE REFLECTIONS, ACTIVITIES IN PARTNERS & SMALL GROUPS THAT ASSIST IN ACTIVATING & CREATING YOUR TRUEST EXPRESSION OF SELF! Would you like to host a Women's Wellness Circle in your community? Contact Jill to chat about it! "Women's Circle Night is a special night for me because it has become a cherished time that I reserve for myself once every month, to join other like minded and hearted ladies to explore new and interesting topics, in a safe environment. In fact, just knowing that there is such a wonderful group of women in our community, who have similar values and interests, is very comforting to me. Each month brings with it the excited, anticipation of who the guest speaker will be and what the topic will be. I have been enjoying "Circle Night" for a few years now and I still look forward to being there every month; to learn, share and enjoy the company of the many unassuming and yet gifted women who also choose to attend. "There is just something incredibly powerful about a circle of women…. and never more powerful then when they have accessed their hearts. Women’s Wellness Circles provide the perfect atmosphere for heart access. I don't attend every month, but when I do I wonder why I ever allow myself to miss a gathering….I come home from Circle inspired, empowered & energized grateful for the invitation to participate, listen and be. I am so grateful for these opportunities to restore balance within myself, to connect & share with others. Thank you Jill, for these opportunities to learn new perspectives a&d create wholeness." "I really enjoy the monthly Women’s Circle as I find it helps me to escape and recharge from everyday life. The women I have met are diverse in age and background but share a common goal of growth. I think many women could benefit from the welcoming nature and energy of the group as Circle always feels like a supportive and safe place to me. Summer circles have the added bonus of a beautiful outdoor location to let nature add to the pleasure. Singing birds, sunsets, grazing deer and a warm and welcoming fire offer the opportunity to find true joy in nature. Each month there is new knowledge to be gained, sometimes the lessons are small, some large but always there is some growth and movement on my journey. Sometimes the most important lesson for me comes from others sharing their stories. " "I absolutely love going to the Women’s Circles, the hosts are fabulous, warm and welcoming and always seem to find the most interesting people to share their knowledge and experiences with us. I do my best not to miss any Circles, even when the topic is something I’m not totally interested in. 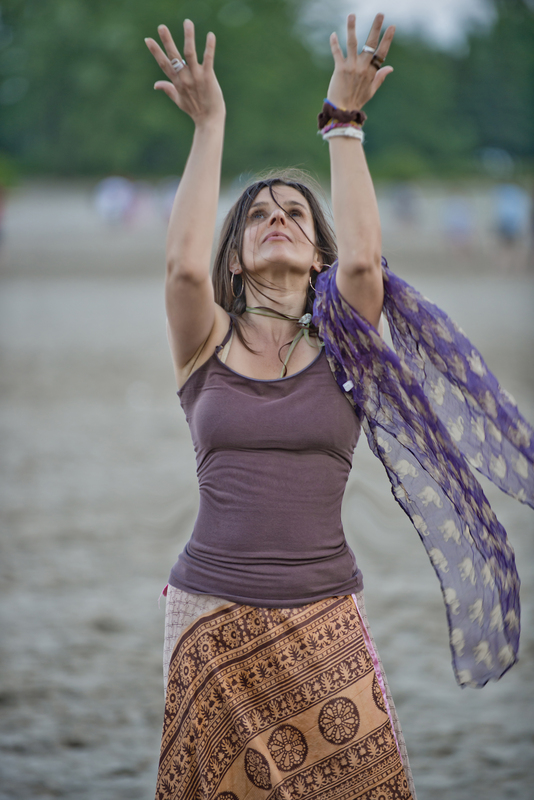 There is always something new to learn and the atmosphere is very open and non-judgmental. There is an air of serene calmness combined with the power of like minded women wishing to expand their knowledge. I especially treasure the Summer Circles as they are held outside under the moon & stars. Thank you – it’s always a pleasure." If you'd like to join us, we'd love to have you! FOR MORE CIRCLE DETAILS, OR TO LAUNCH A CIRCLE NEAR YOU: SUCCESS@JILLHEWLETT.COM.